Thinking of selling? Quick and easy renovations to consider that will add instant value to your home. Renovations improve function space and the visual appeal of a home. You may think renovations are expensive and time consuming, but there are some quick and easy things you can consider that will instantly add value to your home. If you do one renovation at a time and enlist the help of professionals when necessary, before you know it your hard work will have paid off and you’ll have a better chance of getting the sweet sale price you’re looking for! Repainting. Paint is a powerful renovation tool that can easily give your home a facelift. You can quickly refresh and modernise a room with a fresh lick of paint in a contemporary colour. This investment can significantly increase the value of your home as it can completely change it from tired and dated to contemporary and fresh. Upgrading windows and doors. New doors and windows can make your home stylish and more energy efficient which is always attractive to a buyer. Upgrade your flooring. If your carpet is on the tired and old side, consider replacing it with carpet in a neutral colour. The floor is one of the first things people look at when entering a home and tired, or stained carpet will immediately de-value your home. Update your lighting. Old-fashioned out of date lighting and lampshades can make rooms seem bleak and dated. Lighting is important when it comes to selling a home. Down lights work in almost every room, whilst a statement lighting piece such ad pendulum lights or a chandelier can quickly brighten up and modernise a room and give it some character. Re-grout your bathroom tiles and update fittings. As long as everything is in good working order, there is no need to give your bathroom a total overhaul. If the tiles are still in good condition, consider re-grouting them to freshen them up and repainting the walls with a fresh coat of paint. Update fittings and fixtures instead of whole appliances such as taps and showerheads to instantly spruce up and modernise the bathroom. Make your home stand out to potential buyers with these quick and easy renovations. 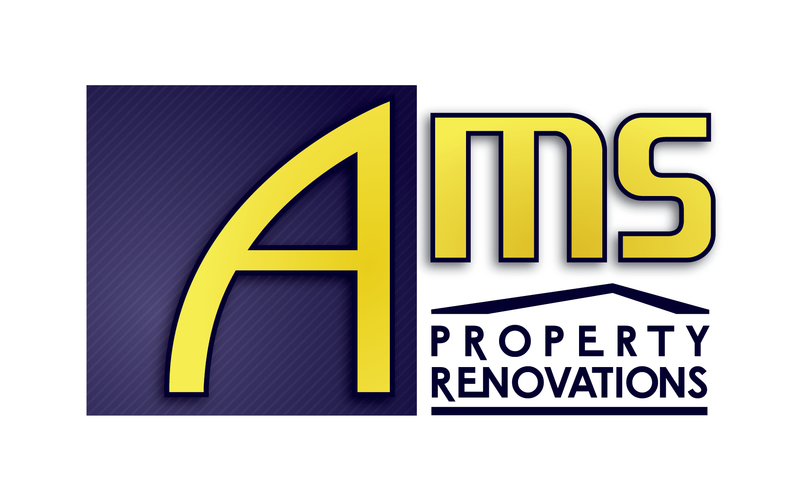 If you don’t want to tackle the renovations yourself, or simply don’t have the time, professional renovators such as AMS Property Renovations can help you with your renovation requirements no matter how big or small.